The Company voluntarily follows the spirit of the UK Corporate Governance Code (‘the Code’) as a way of providing assurance to stakeholders around our operations and control framework. Technically the Code only applies to premium listed companies but the Board firmly believes in the benefits of good governance practices. To ensure the successful delivery of the Company’s strategy, the Board consists of Directors with a wide range of relevant skills, knowledge and experience. Please click here to read our recent corporate governance report. Jane joined the Board in 2011 and served as Chairman of the Audit and Risk Committee prior to being appointed as Board Chairman on 18 August 2014. A Fellow of the Institute of Chartered Accountants with over 25 years’ experience in financial services. 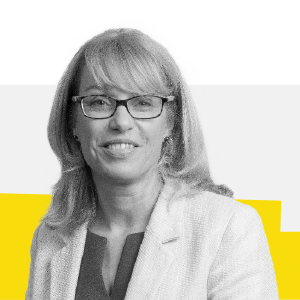 Jane is also a Non-Executive Director and Chairman of the Board Risk Committee at Direct Line Insurance Group plc and Independent Member of the Fairness Committee at ReAssure UK. Jane is also the Honorary Treasurer at the Disasters Emergency Committee. Her previous executive roles include Risk and Governance Director at Aviva’s Life Business. Jane is also a Magistrate. Adrian joined the Board in 2010. He was previously a senior leader at Britannia Building Society, Bank of Ireland and Bristol & West Building Society and a former Non-Executive Director of Mutual Plus Ltd. Adrian was responsible for leading the project to establish Reclaim Fund Ltd during 2009/10 and was subsequently appointed as Chief Executive. Adrian is also a member of the Dormant Assets Board. Paul joined the Board in 2011. He is a Director of UK Finance and has led industry work on dormant accounts including the provision of the ‘mylostaccount’ central tracing service. Paul also heads up UK Finance’s work on strategic reporting and corporate governance. Adrian joined the Board in 2011 and was appointed Senior Independent Director in 2014. 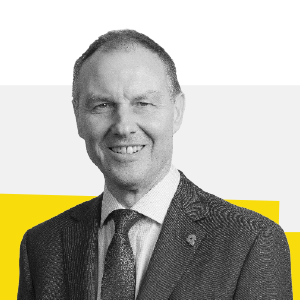 Adrian was Director General of the Building Societies Association between 1993 and 2013 and now holds a number of Chairmanships and Non-Executive Directorships. He is Chairman of the Housing Securities Ltd group, a member of the Financial Services Commission (Gibraltar) and a Non-Executive Director of Progressive Building Society and The Funding Network, the crowdfunding charity. 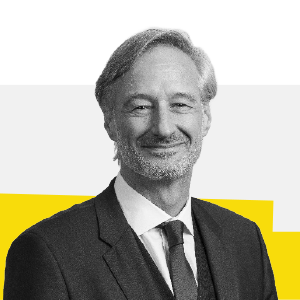 He is also Chairmanector of the Fairer Finance Consumer Advisory Board and a member of the Corporate Governance Research Group Advisory Board at Cardiff Business School. Adrian was awarded an OBE in 2011 for services to financial services. Katherine joined the Board in 2018. A Fellow of the Institute of Actuaries since 1997, she is currently the Chief Executive Officer of Sun Life Financial of Canada in the UK and a member of its Board of Directors. 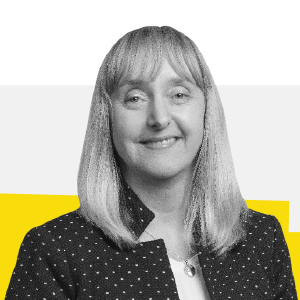 Katherine started her employment with Sun Life Financial of Canada in 2008 and held various positions before taking the role of Chief Executive Officer in 2013. Prior to this Katherine was employed by HSBC, where her roles included, Head of Operations, Head of Life Insurance and also Finance Director of the Dublin life company and Deputy Head of Investments in the UK. James joined the Board in July 2015 as an independent Non-Executive Director and is Chairman of the Investment Committee. James is Director of Investment Management and Treasury at Direct Line Insurance Group plc. Robert joined the Board in 2010. 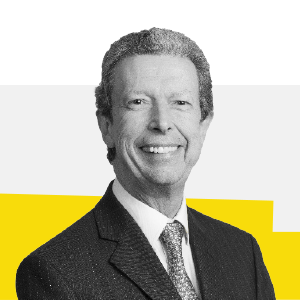 He is an actuary with over 40 years’ experience in the financial services industry. 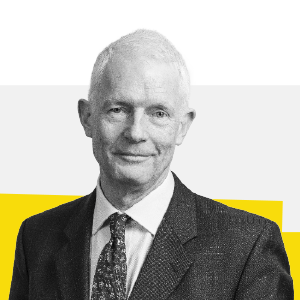 His executive career included periods as Chief Executive of the general insurance businesses of General Accident (now part of Aviva) and NFU Mutual and he has since held a number of non-executive positions including, Chairman of CIS General Insurance Ltd. 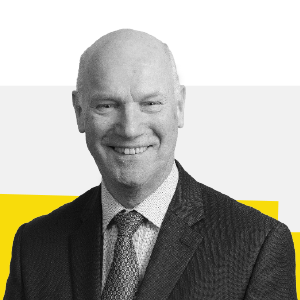 He is currently a Non-Executive Director and Chairman of Silentair Group Ltd.
Glyn joined the Board in February 2015 and is Chairman of the Audit and Risk Committee. A chartered accountant with over 40 years’ experience in financial services, Glyn held a number of senior executive positions at Barclays Bank and was Group Finance Director of Portman Building Society. He is currently also a Non-Executive Director and Chairman of the Audit Committee of The Co-operative Bank plc and Chairman of the West Bromwich Building Society Pension Trustees. 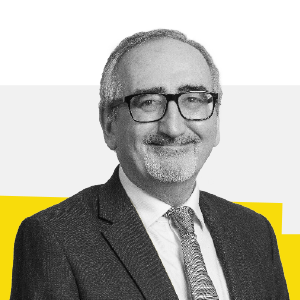 He has held a number of public and private sector non-executive directorships, including Domestic & General Group, Coventry Building Society and Stroud & Swindon Building Society. He is also a member of the ICAEW examinations team. Mark joined the Board on 24 April 2015 as a Non-Executive Director nominated by Angel Square Investments Limited (formerly Co-operative Banking Group Ltd). 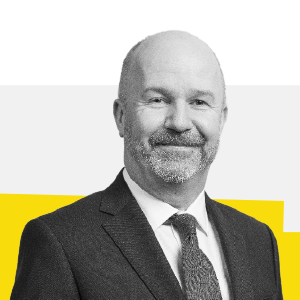 Mark is Chief Executive of CIS General Insurance Ltd and previously carried out executive roles for Sesame, Prudential and Fleming before joining the Co-operative Group in 2004. Jenny joined the Board on 3 Janaury 2019. Jenny is Chair of the House of St. Barnabas, a social purpose business in London’s Soho and of GamStop. A previous Chair of the Electoral Commission and Equal Opportunities Commission, she started her early career in the not for profit sector. 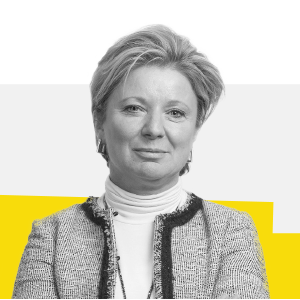 She is currently a Non-Executive Director on the Boards of both the Financial Reporting Council and the Financial Ombudsman Service.